Hi, I'm Derek Eder. 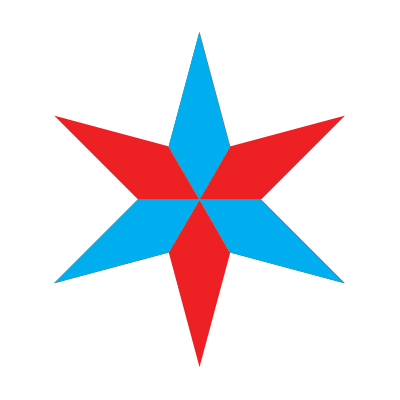 I'm an entrepreneur, developer and one of the leaders of the civic technology community in Chicago. 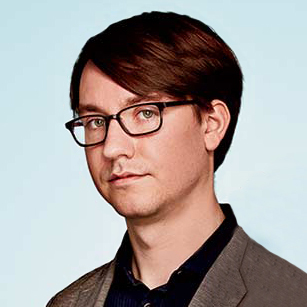 During the day, I run DataMade, a civic technology company. 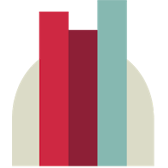 We build open source technology using data to empower journalists, researchers, governments and advocacy organizations. 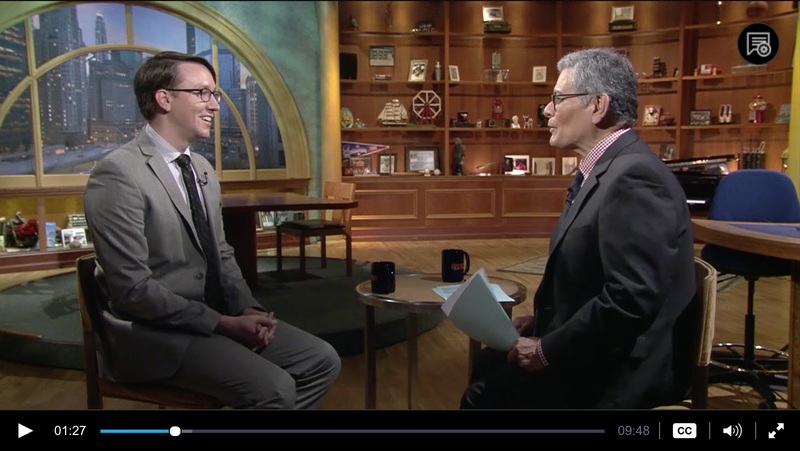 WTTW Chicago Tonight interview with Derek Eder and Phil Ponce on Chi Hack Night, DataMade, and the work done by the Chicago civic technology community in the last 5 years. Discussed are some more recent projects including Chicagos Million Dollar Blocks and Justice Divided. 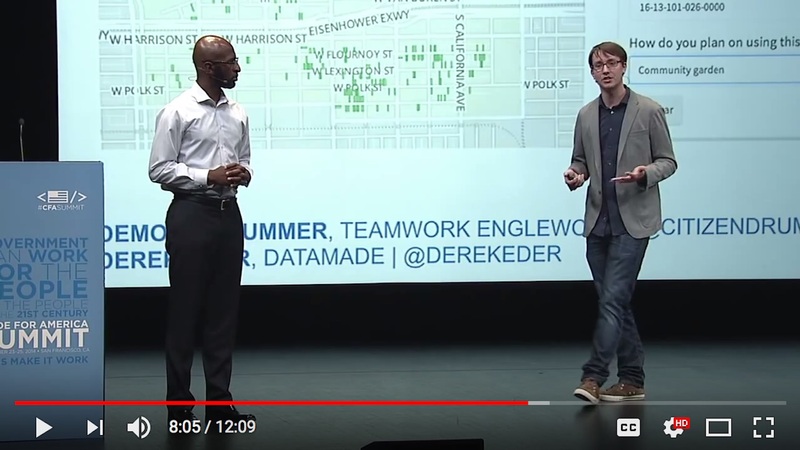 Demond Drummer and Derek Eder share the story of how community organizers, technologists, and the City of Chicago collaborated to roll out a new program to give local residents ownership of vacant land in their neighborhood and incentivize neighborhood-level investment. Put your data on a searchable, filterable map. This is a free, open source tool and template powered by Google Fusion Tables.